Topics: Preschool, Christian Life, Critical Thinking, and Worldview. 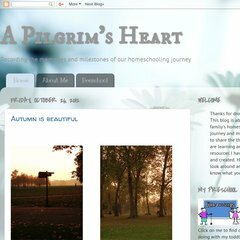 a-pilgrims-heart.blogs.. A Pilgrim&apos;s Heart: The Aztec and Incan Empires and The Spanish ..
A-pilgrims-heart.blogspot.com's server IP number is 72.14.204.132. Google Inc. California is the location of the GSE server.